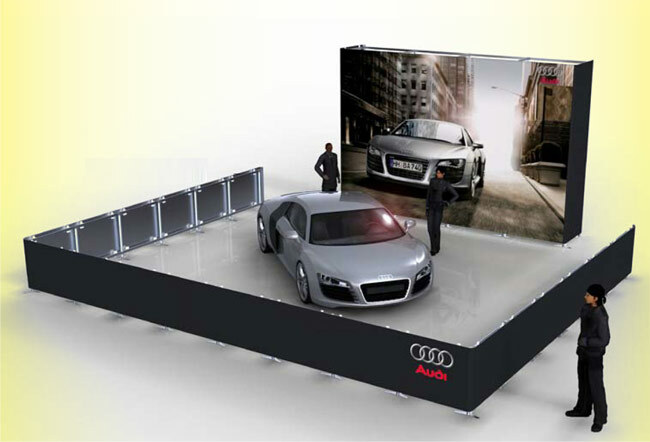 Vector Displays offers a full range of design services to create custom trade show exhibits and graphics. 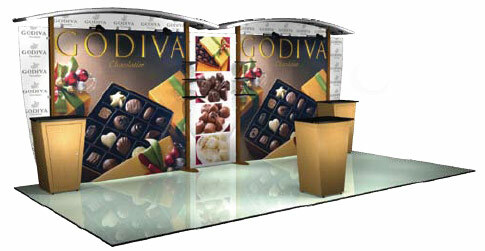 A Vector Displays custom trade show display produces results for your trade show marketing program. 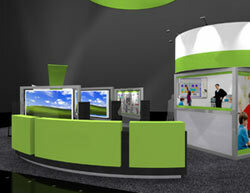 Designing a successful custom trade show booth is a challenge for any marketing team. 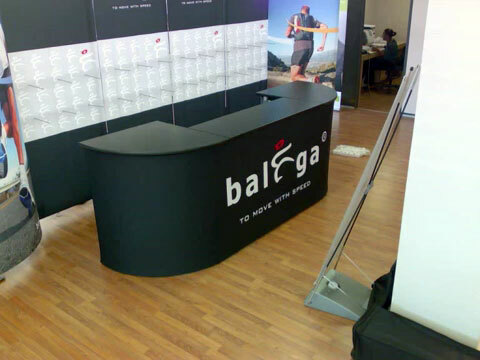 Designers often omit important elements from a custom exhibit once their initial design does not meet the client’s budget. 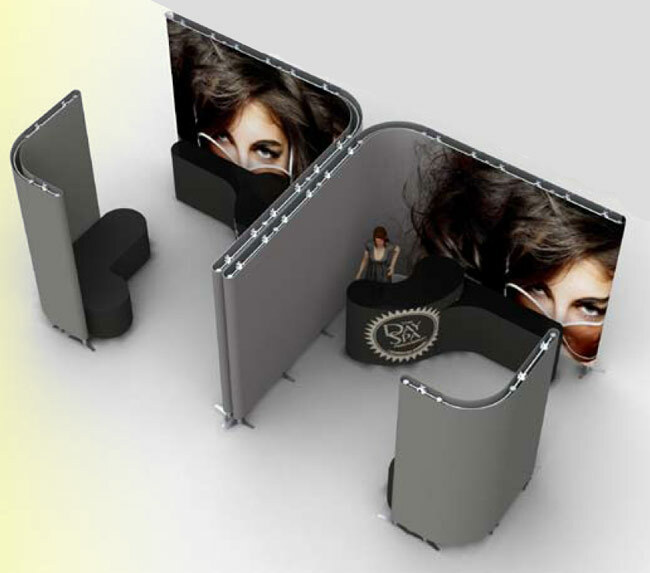 At Vector Displays, we begin the design process with your wish list. 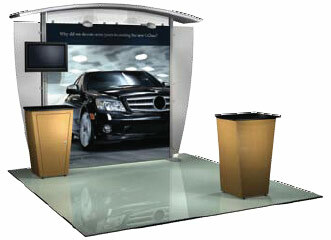 We strive to understand everything you find important for your custom trade show display space. 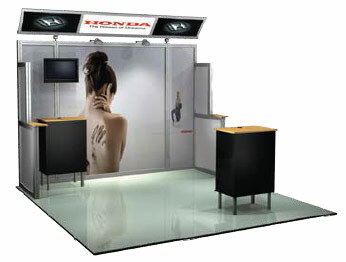 Finally, we let YOU decide what is important to your company for your custom exhibit. 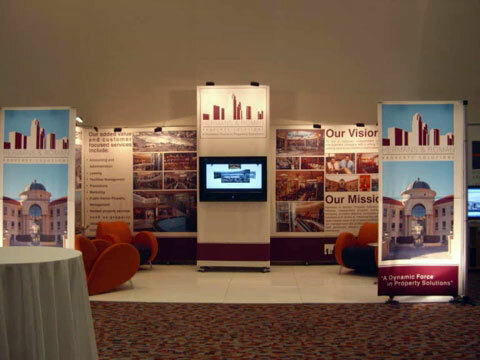 "We have worked with Vector Displays 15+ times. 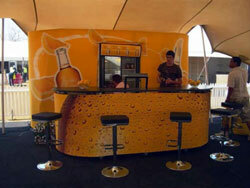 Each time our client's booth exceeded our expectations. 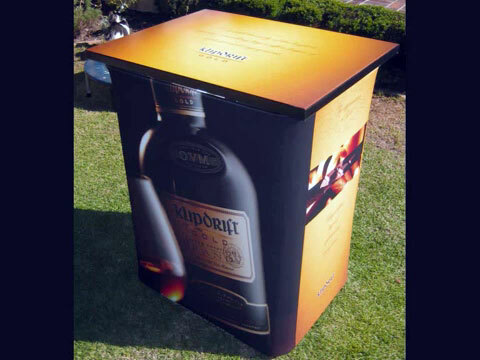 Just last month, they handled one of our clients, and the designer was not satisfied with the printing on one of the graphic panels. This was not Vector's fault. They could have said there was nothing they could do about it because technically, the printer did what was specified, and it was not a huge problem. However, our account executive called the printer, had them reprint the panel, and ship it overnight to the show. None of this cost us anything extra. I think this also speaks to the great relationship Vector Displays has with its vendors." 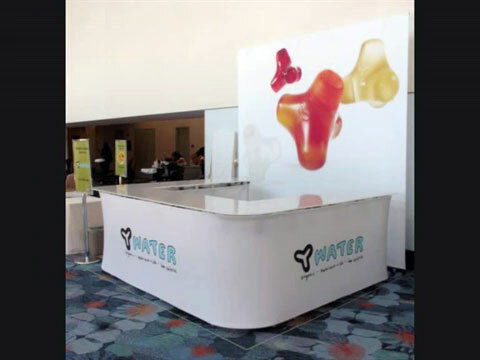 Click here (johnm@vectordisplays.com) or call 888-299-3119 to contact us about custom trade show booths, custom trade show displays, or custom trade show exhibits.